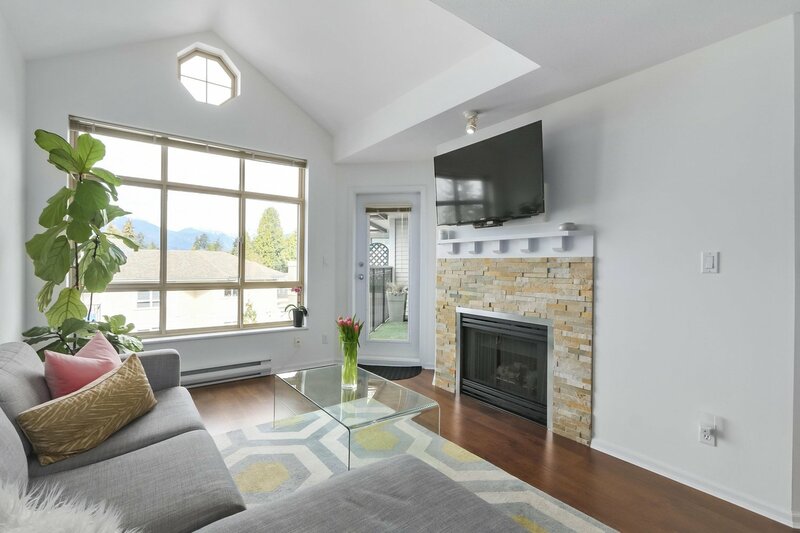 509 150 W 22nd Street, North Vancouver - 2 beds, 1 bath - For Sale Eric Ho & Michelle Ao - Nu Stream Realty Inc. 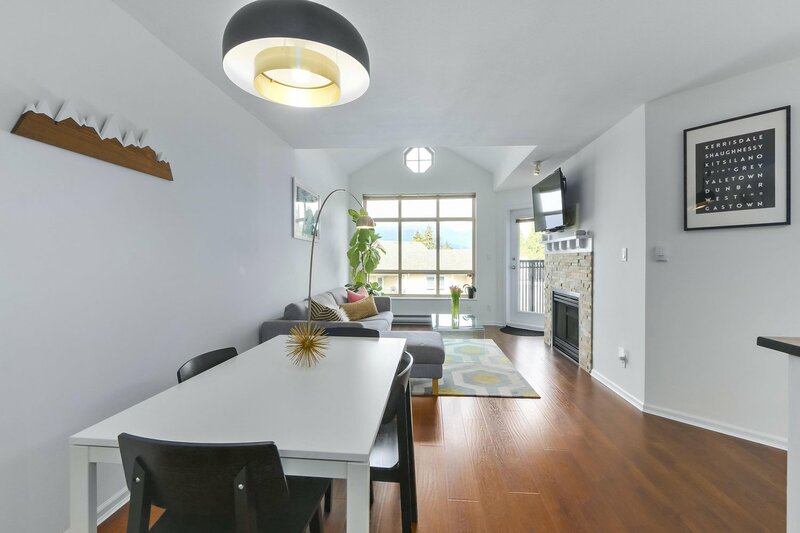 This BRIGHT AND SPACIOUS 2 Bedroom Penthouse at the Sierra is truly something special. 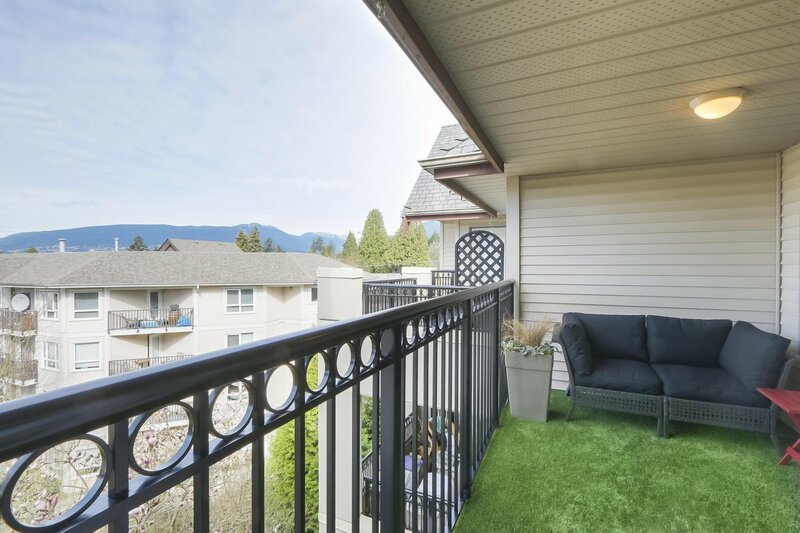 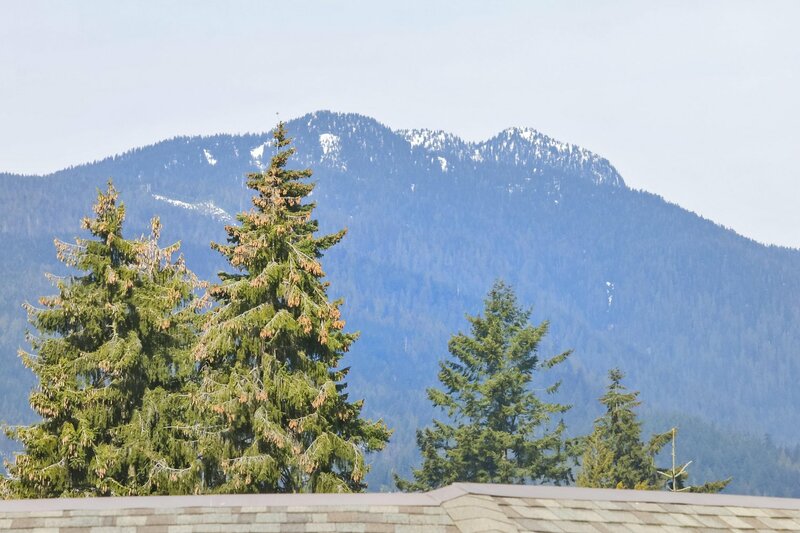 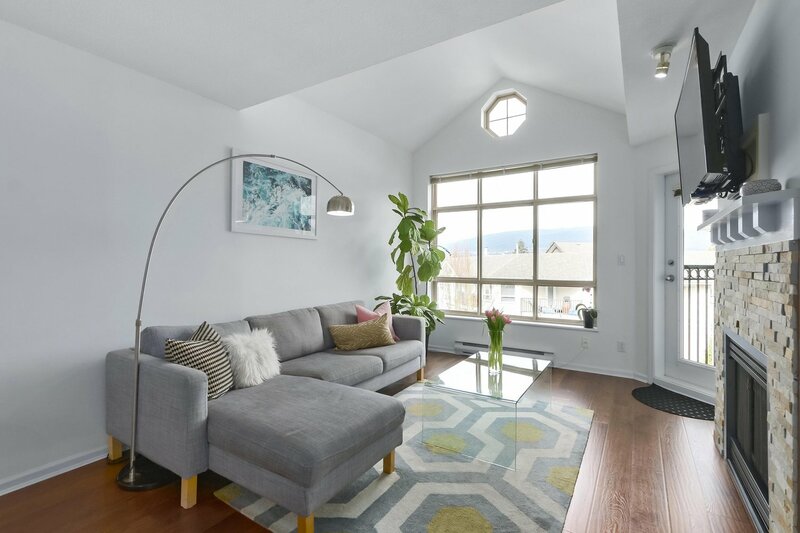 Located in the heart of the North Shore’s desirable Central Lonsdale, this open concept home shows beautifully with modern accents, vaulted ceilings, sky lights and spectacular views. 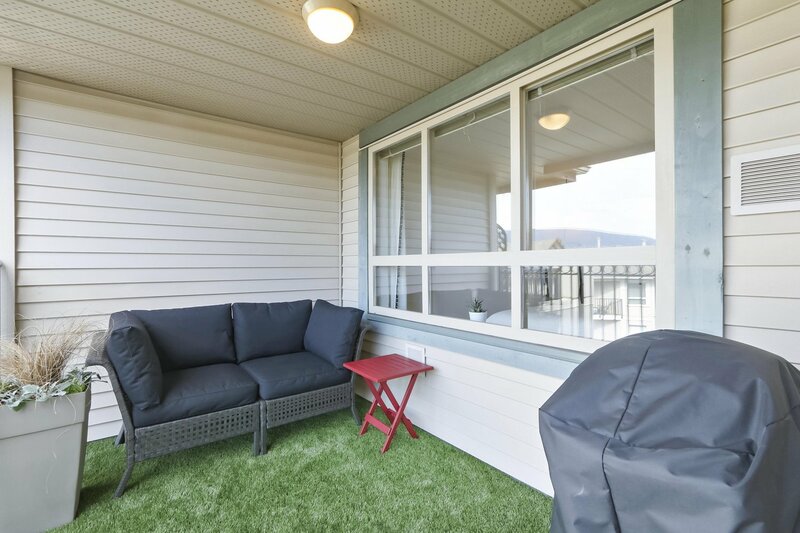 No matter where you are in the home, you’re surrounded by peace and tranquillity with exceptional exposure and large entertainer’s dream deck, which allows for a perfect blend of indoor and outdoor living. 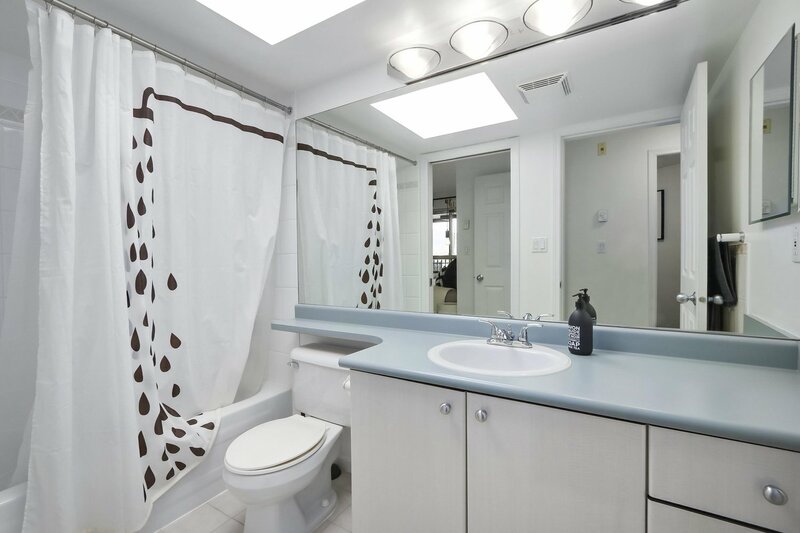 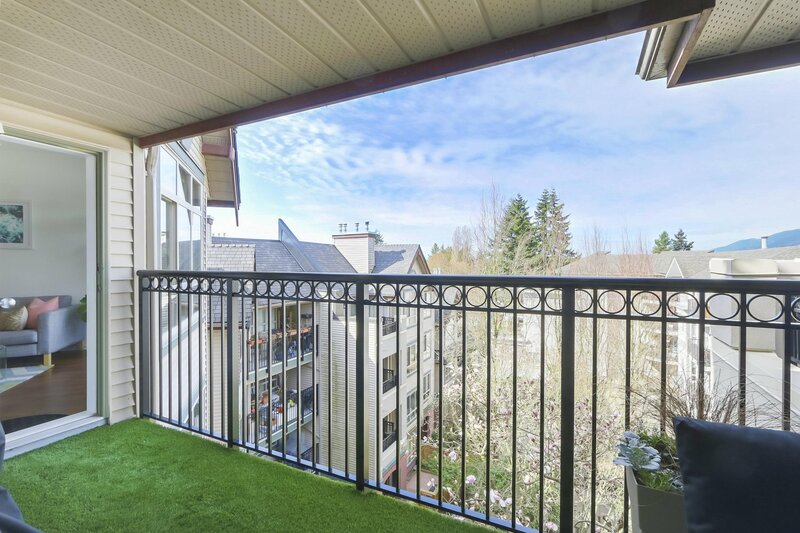 The development is ideal for all ages and is a pet-friendly community. 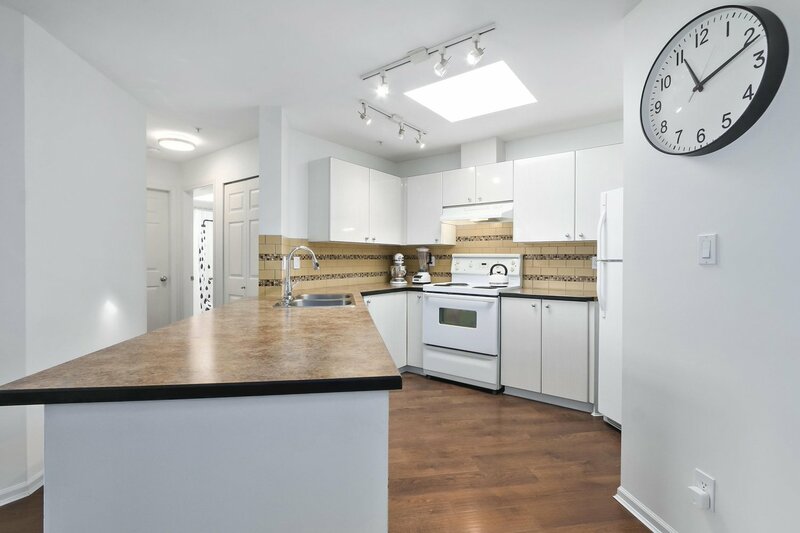 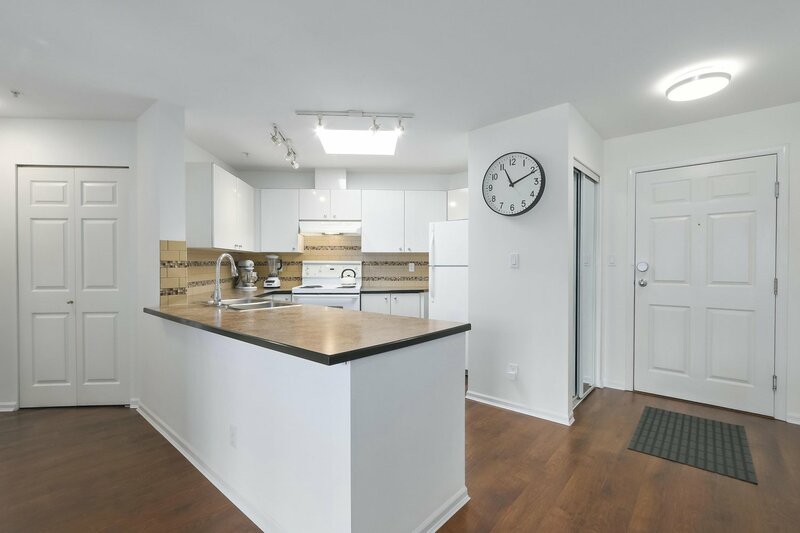 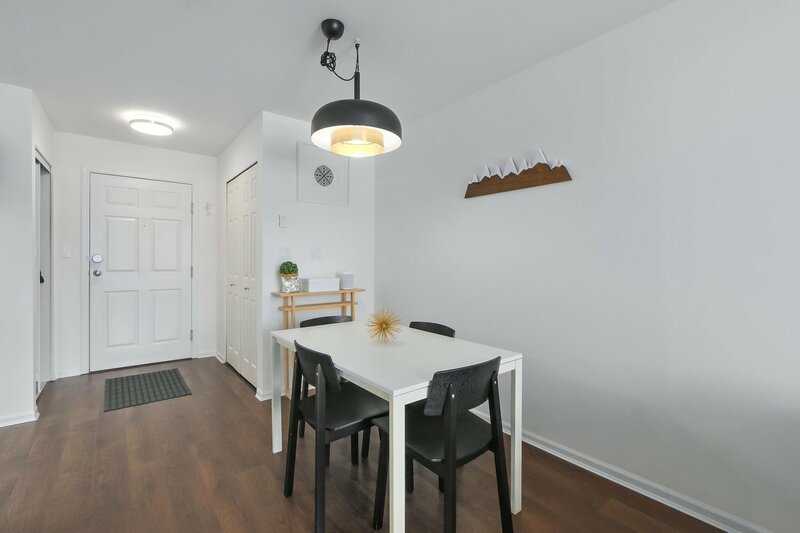 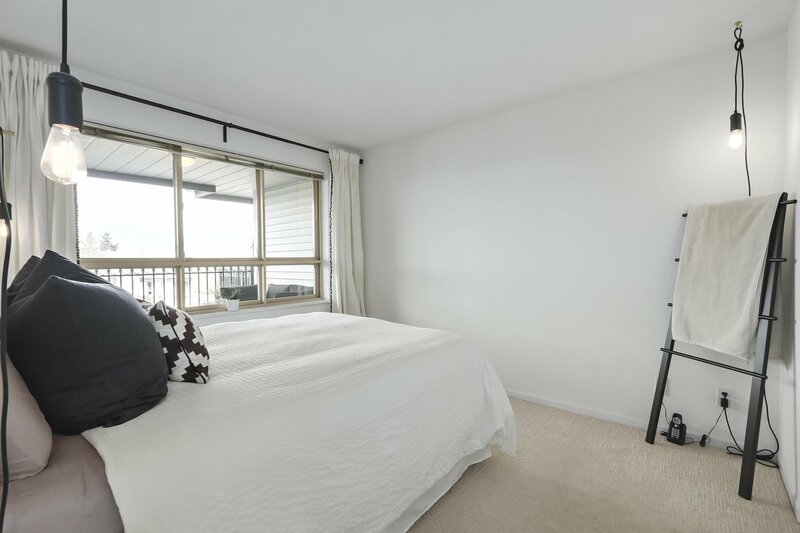 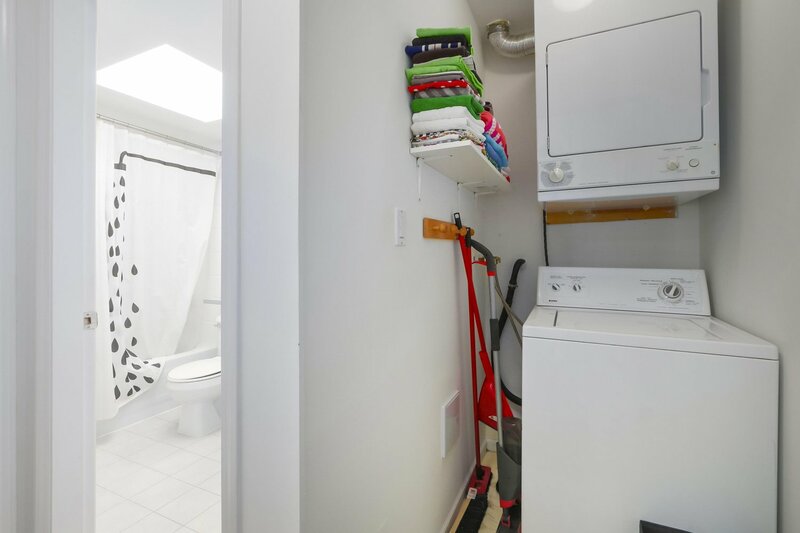 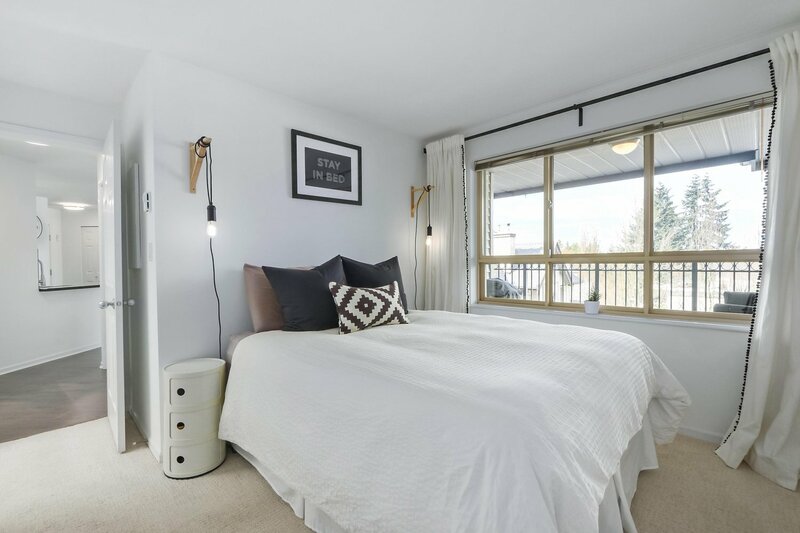 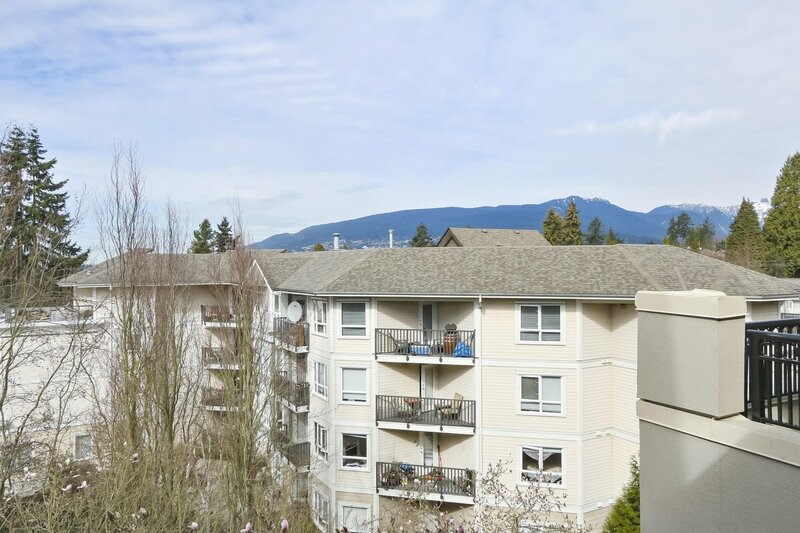 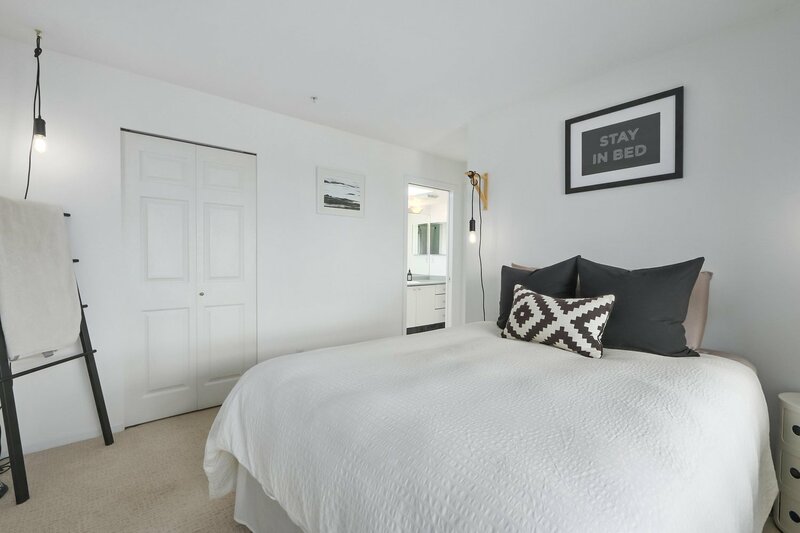 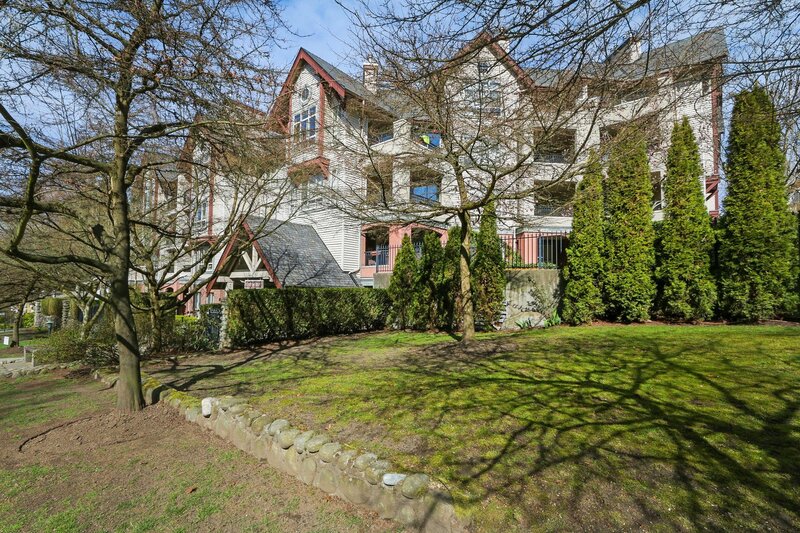 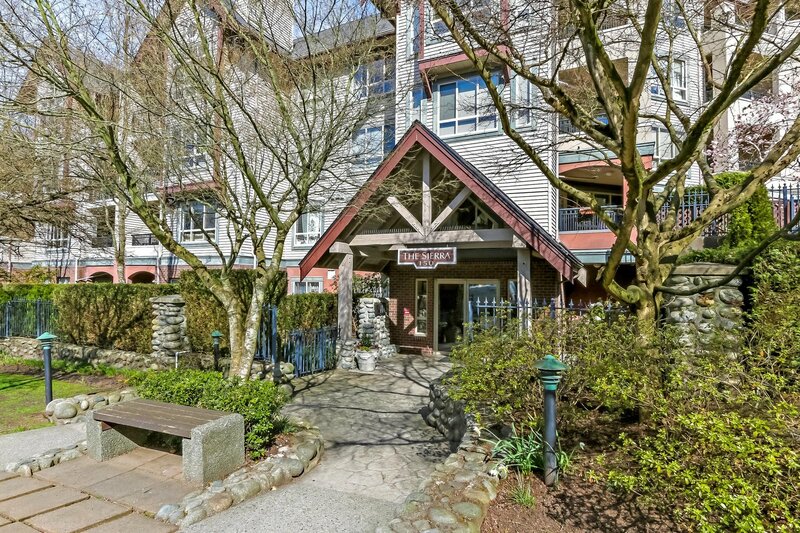 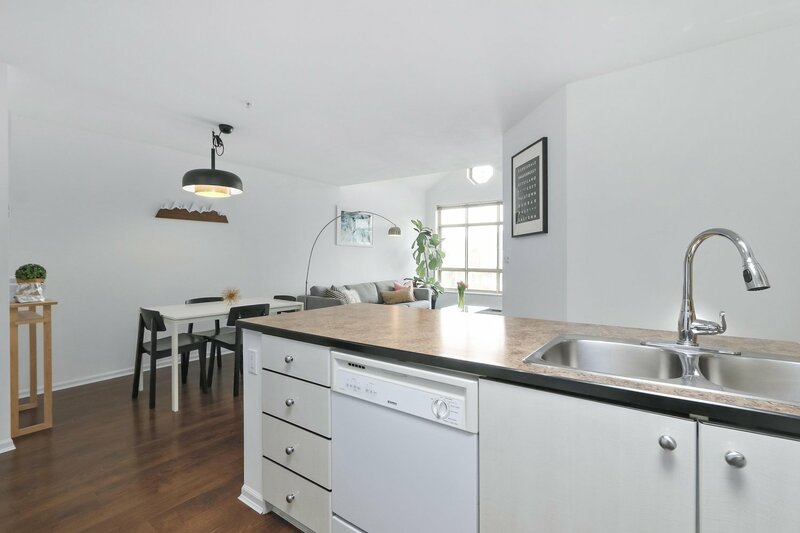 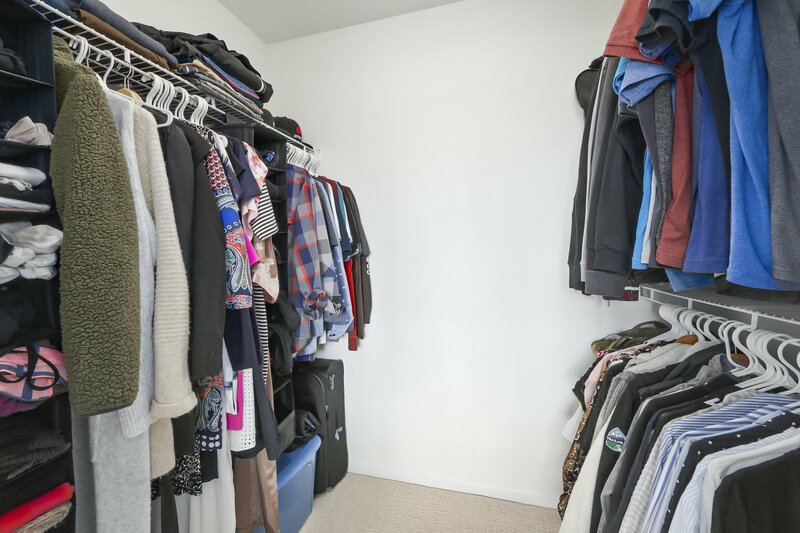 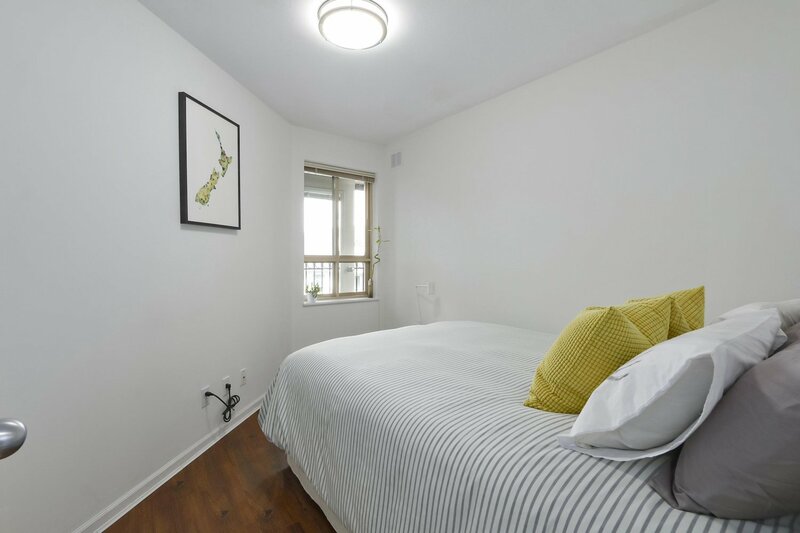 Enjoy the convenience of such a central location within walking distance to the recreation centre and all the vibrant restaurants and shopping offered on the Lonsdale corridor. 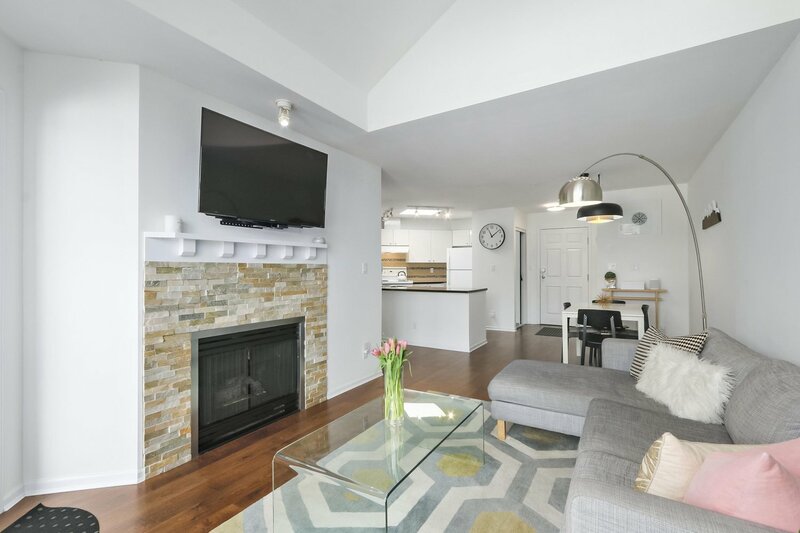 OPEN HOUSE APRIL 20TH & 21ST: 2-4 PM.